The new look, slimmer PlayStation 4. 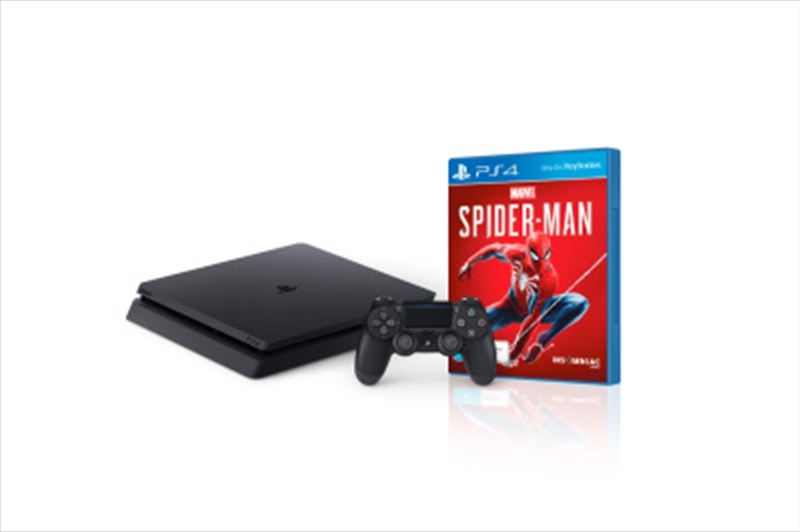 Experience a sleeker, smaller PS4, delivering awesome gaming power that's always for the players. Invite a friend to join your adventure, challenge them to multiplayer matches or let them take over and play for you - even if they don't own the game. Forge allegiances, settle scores and play with friends and rivals online in your favourite game's online modes - exclusively with PlayStation Plus.